Annese Electrical Services, Inc. is a leading open shop electrical subcontracting firm providing various electrical subcontracting and general subcontracting services throughout Eastern Massachusetts. 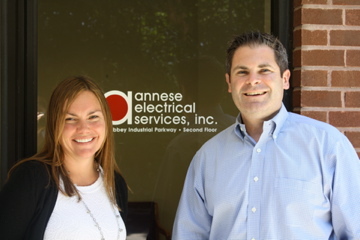 Annese Electrical was founded in 1988 by Joseph Annese and is located in Weymouth, Massachusetts. Through Joe's philosophy of customer satisfaction and teamwork, we have been able to build a loyal customer base. We are proud to announce that Annese Electrical is now certified as a Woman Business Enterprise with the Supplier Diversity Office. 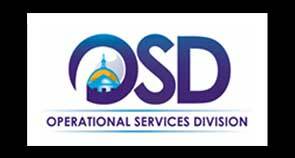 Please Click on the link below to read more about this exciting new certification. Annese Electrical is certified as a woman business enterprise with the Supplier Diversity Office. Since our inception and over the first 25 years, our philosophy has been focused around our customers, giving customers what they want when they want it. Customer satisfaction is our goal. 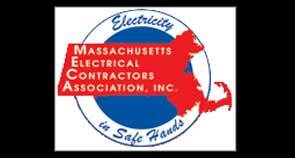 We are proud members of the Massachusetts Electrical Contractors Association. To learn more about MECA please click the link below.